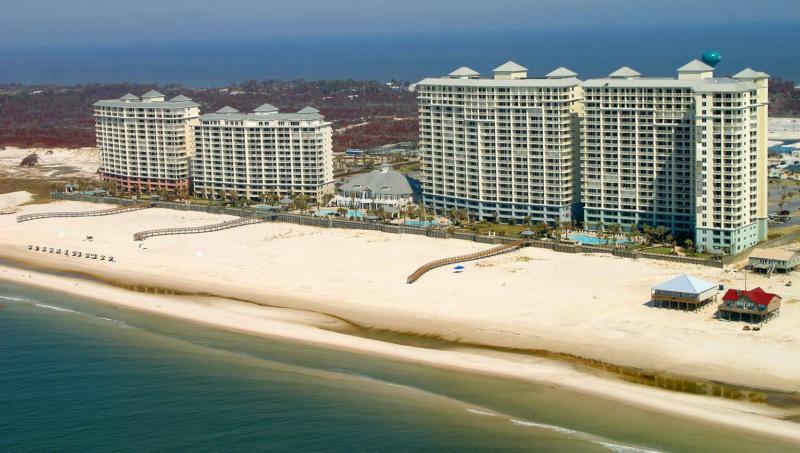 Gulf Shores and Orange Beach Rentals at the top rated Orange Beach Alabama vacation rental company, Prickett Properties. 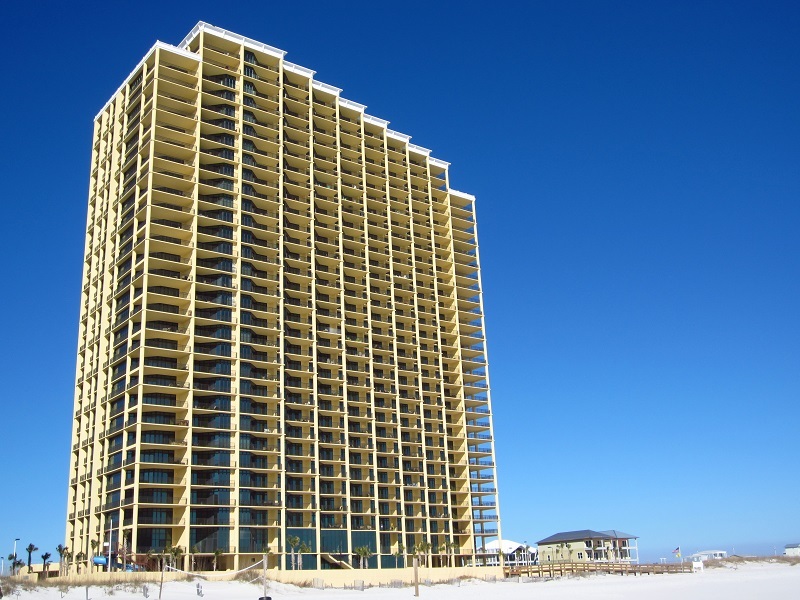 Our Alabama beach rentals include Orange Beach condos, Gulf Shores beachfront condos, and Gulf Shores beach houses for rent. 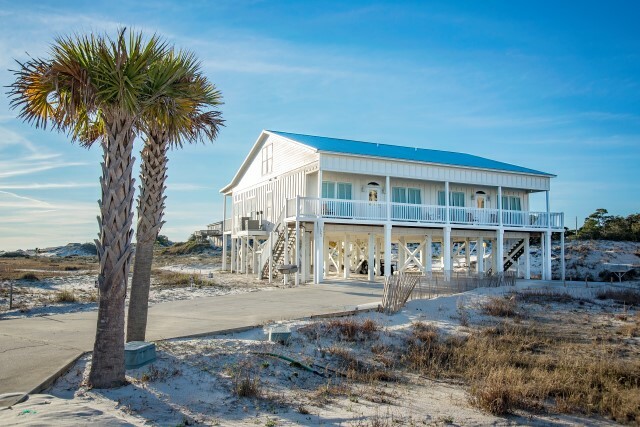 There are a lot of rental options in Gulf Shores and Orange Beach, but none better than the luxury vacation rentals available only at Prickett Properties. "Our 2nd rental thru Prickett. Very nice, easy to work with, great payment & electronic options for everything. Well organized "
"The reservation process was easy. Staff was very professional and answered questions in a timely manner. I would rent from Prickett again. " "No issues even with multiple families booking!" Beautiful condo! Would definitely book again! "Pleasant helpful staff. Our property was perfect." Great property. Everything as advertised. Very nice place. Perfect family vacation. 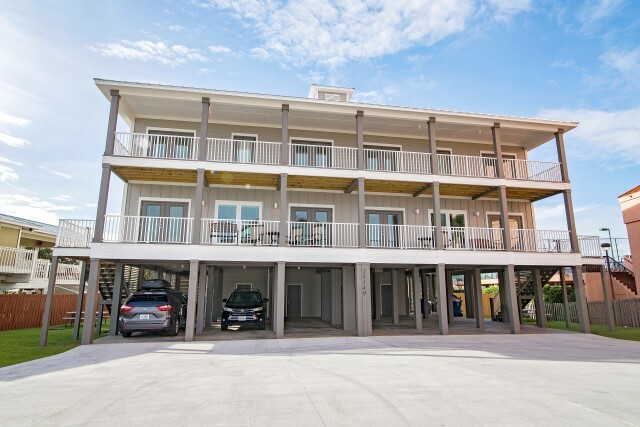 "The house was amazing and the location couldn't be better"
"The property was lovely, the staff gracious, the condo beautiful and comfy, the view incredible!" The property was lovely, the view incredible, the staff gracious, the condo beautiful and comfy! "They were responsive and followed up on any concerns." "Great locations and residences. Plus very easy to work with in the booking process. " 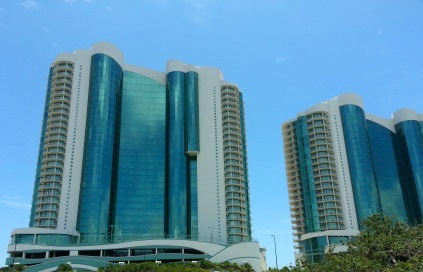 We love The Turquoise Place and unit C2207 met all of our expectations! "Rented this same place one year ago and would have given it 5 stars then. After one year of rental noticed blinds on patio doors falling apart, one dishwasher not working well. Last year we had a few dishwasher soaps and Kleenex in bathrooms, a few coffee filters etc. we had to buy dishwasher soap to follow the checking out instructions. I guess our biggest complaint was a malfunctioning elevator initially. We reported it immediately since my 91 year old mother depended on it to get into the unit. You sent 2 maintenance men to check it but they really didn't know what to do so they sent 2 elevator men since the 1st one was the wrong company. The 2nd guy saw the problem was the 2nd floor door was hung with the wrong screws and the strike plate needed redone. Problem solved. Finally, my suitcases and all My clothes had to be washed when I got home due to the smell of cigarette smoke in my bedroom . Not sure if it was on bedcovers or what but everything I had in there reeked of cigarette smoke. I am usually not a complainer, but we love the place and thought you should know about our experience." 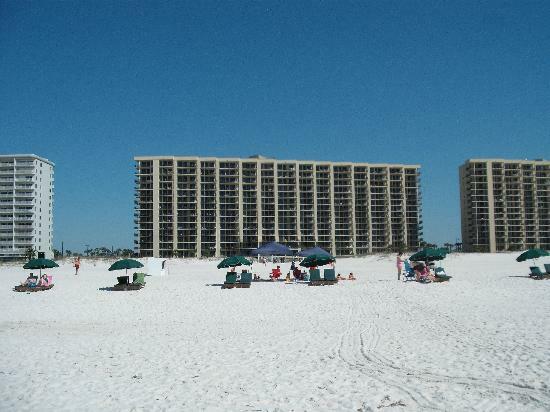 Great property with easy beach access and beautiful views. Excellent beach access with great views. The property is appropriately priced for the location and access. The interior and exterior of the house are very nice. I would definitely recommend the property to friends and will return. The only small recommendation would be to clean up the yard and bushes. Shrubs are overgrown and limit the view to the west from the porch. "Reservation was straightforward and simple, and the staff was lenient with some of the payment options." This, property was a fantastic place for our weeklong stay on the beach. It took less than two minutes to walk to the beach and had great morning views of it. Also it is located very close to many stores, restaurants, and nightlife that make the stay convenient and fun! "We lived this unit. Everything we needed to feel like we were at home. Prickett was more than accommodating when we needed anything. Thank you!" We lived this unit! Everything we needed and Prickett was more than accommodating when we needed anything. We will definitely be back! "Good website listing the property with lots of pictures. Our only complaint was that the cost of additional amenities listed on the website was not correct. " This is our second stay in 901A. 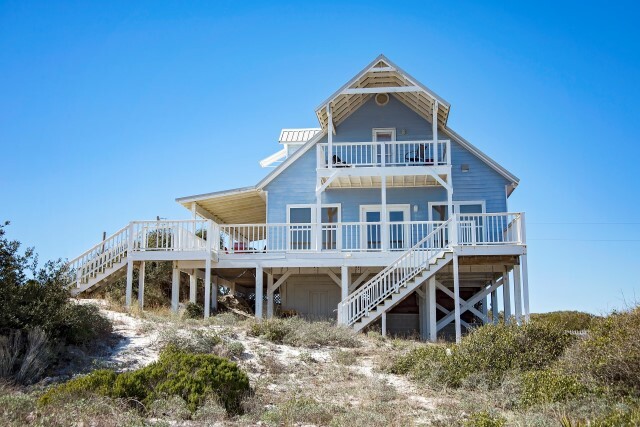 It offers spacious accommodations with fabulous views. Plenty of room for our family of 6. Unit would benefit from some minor repairs, ie chipped tiles and paint. Washer and dryer in unit; dryer was very slow at drying, taking 3+ hours to dry a load of towels despite the lint trap being clean. Lots of hot water and a good supply of bath towels. Master bath is huge and includes a double shower and jetted bath. We will definitely stay here again! "Working with Prickett Properties was very easy and enjoyable. The customer service and rates were second to none and our home was beautiful. We loved our stay." "All my questions concerning the property were answered in a timely manner. E-mail follow-up was easy"
Very nice condo - great wrap around balcony. Well suited for a family. "We had a great stay! Very nice property. We will definitely be staying here again. "